This area is a haven for sailing enthusiasts and has the appearance of a working fishing village that supports many other ocean based activities. 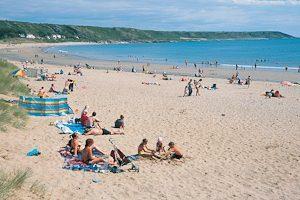 A large, flat sandy beach with very shallow water, ideal for safe bathing popular with families. 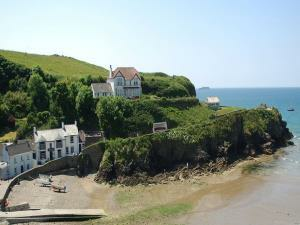 Adjacent to the beach is the attractive habour and the small seaside town. 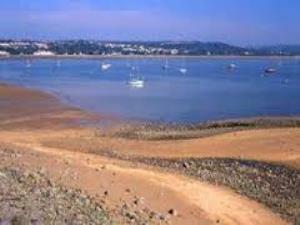 Swansea Bay is Wales's Waterfront City beach, just minutes away from the heart of Swansea city centre. 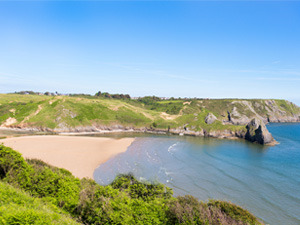 The North beach at Tenby is a long sandy beach set against a backdrop of cliffs on one side and Tenby town and the picturesque harbour on the other. This is a dune backed, sandy beach is plenty big enough for all your beach activities and popular for water sports. This wide expanse of fine white sand curves north towards the remote rocky headland of St David's Head. 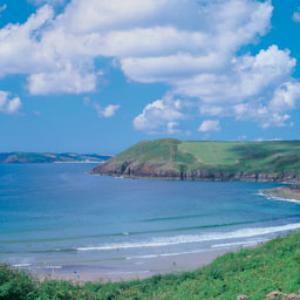 This is one of the best surfing beaches in the country and therefore very popular. 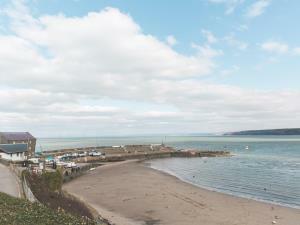 New Quay’s Harbour Beach has stunning golden sands to rival any and has become a favourite for fishing and water sports enthusiasts. 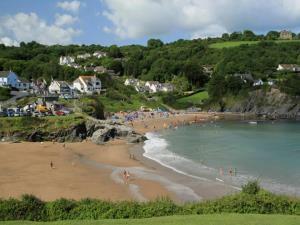 New Quay’s other beaches are Dolau & Traeth Gwyn. 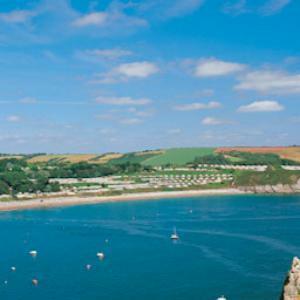 Lydstep is a charming sand and shingle beach which enjoys an idyllic setting with dramatic views overlooking Caldey Island and backed by wooded cliffs. 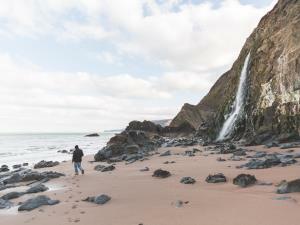 West Dale Bay has a sandy and pebbly beach on St Ann's Head with limited, quite difficult access via a steep cliff path. It is renowned for surfing and strong currents. 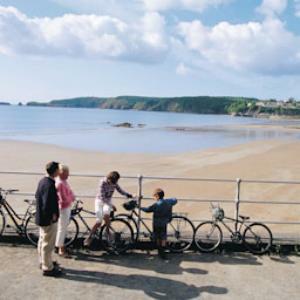 With its expanse of golden sand, convenient access and selection of nearby camp sites Port Eynon is an ideal resort to take a young family. Abereiddy beach is famous for its black sand full of tiny fossils. 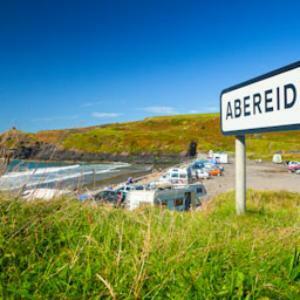 Abereiddy nestles in a sheltered bay; it's one of Pembrokeshire's pebble backed storm beaches.